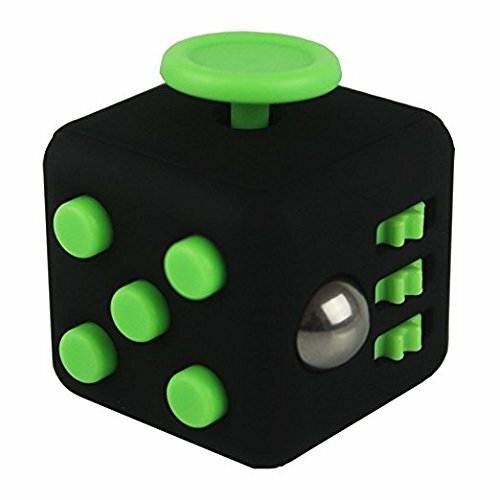 Keep your hands busy with an anti-stress fidget cube! WHO AM I? 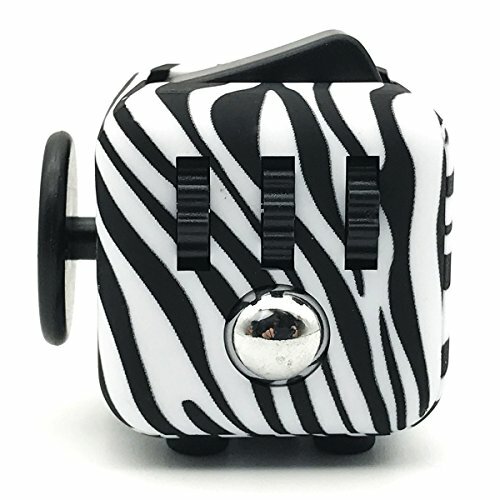 Keep your hands busy with an anti-stress fidget cube! WHAT CAN I DO? 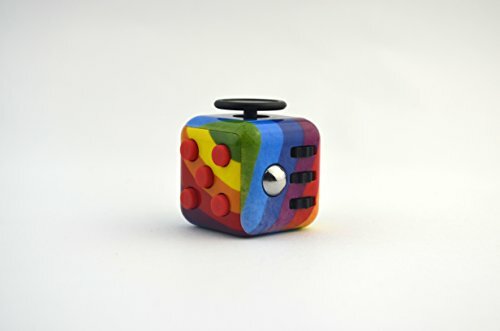 Our fidget cube toy can help for kids and adults with ADD, ADHD and Autism.